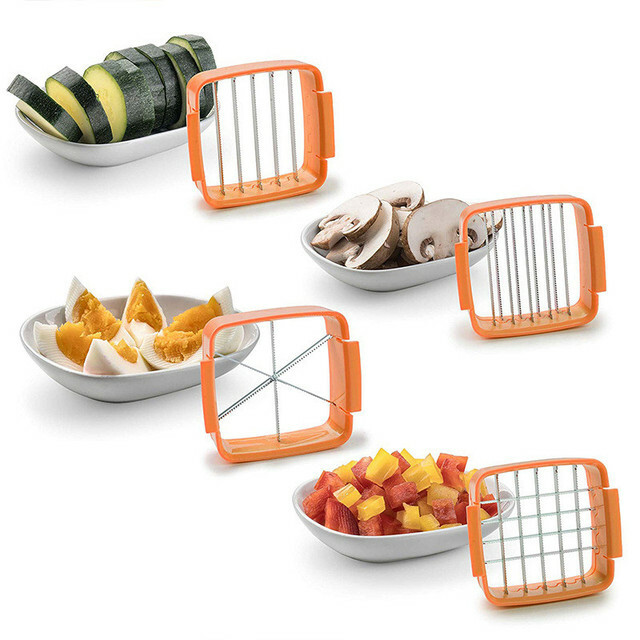 Multi-function Product is intended to be used to cut soft food or hard food, such as cutter,fruit cutter,slicer,onion cutter,column cutter,egg cutter,potato cutter,dice cutter,Multi cutter,crusher and much more! The Great Home slicer works very fast and is efficient at chopping up fruits and vegetables. It works ten times faster than using regular knives to cut and dice. This is an awesome multi-purpose dicer/chopper! It's a true time saver when prepping veggies for large quantities... I meal prep! 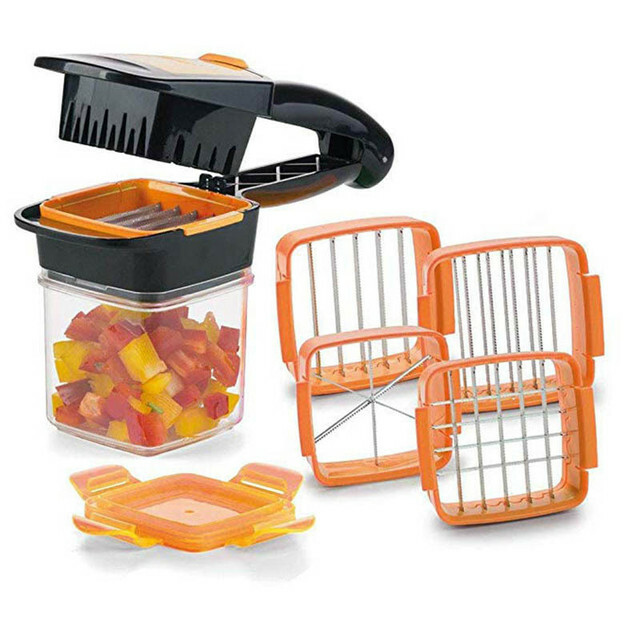 I have not used the spiralizer but live the large dicer, it's perfect for French fries! I used it to cut jicama quite easily and quickly! It even cam with a "comb" for easy clean up. I love everything about this chopper. I love using this chopper, I get to make many different types of veggie dishes with this! AN amazing addition to my kitchen, and it’s an excellent gift idea! So well designed and easy to use. This chopper is great and can be used to create many dishes from diced onions to noodles to french fries to cucumber salad. It also makes a great gift! 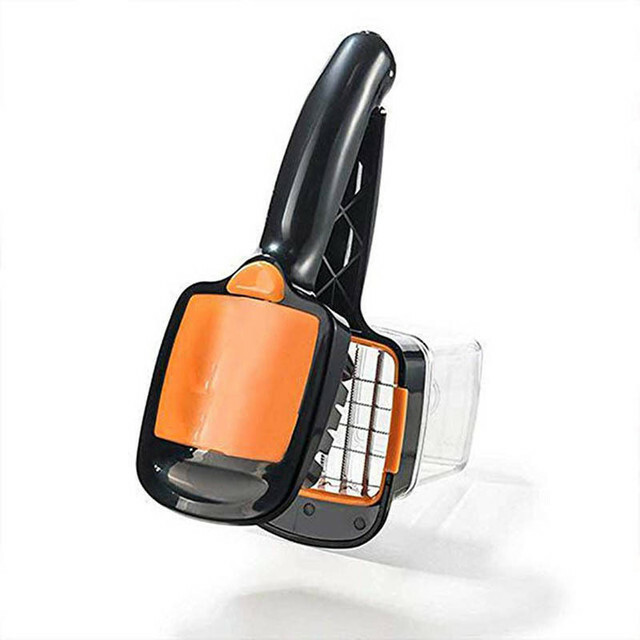 Very good product, very sharp blades Easy to use and very high quality, my wife loved it and recommend it to All. I like this chopper. 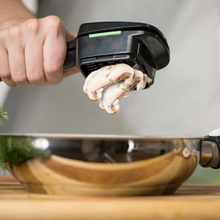 I make a lot of soups and this saves so much time! good quality. Looking forward to making zucchini spaghetti too. This is slightly smaller than the usuals but delivers the same quality and cut. Perfect for me and my hubby. I absolutely love this product ! 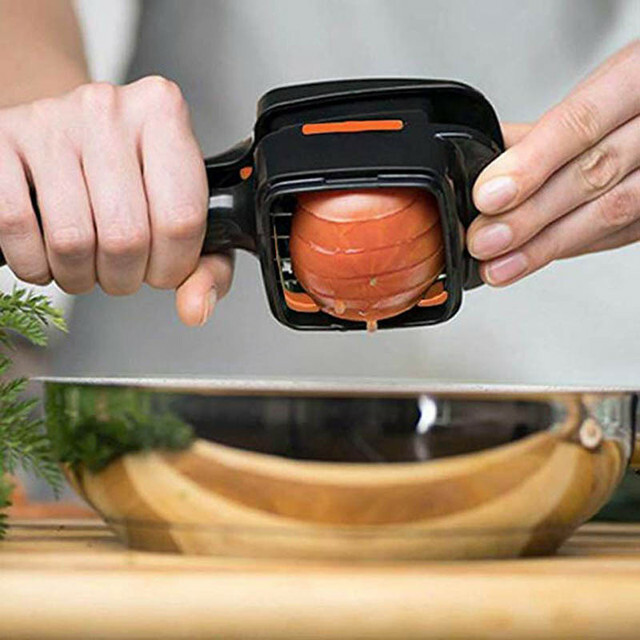 I was looking for an onion chopper, but found so much more. I am anxious to use my new tool. The QuickPush made quick work out of a tedious job. So many slicing and dicing options and very reasonable price. 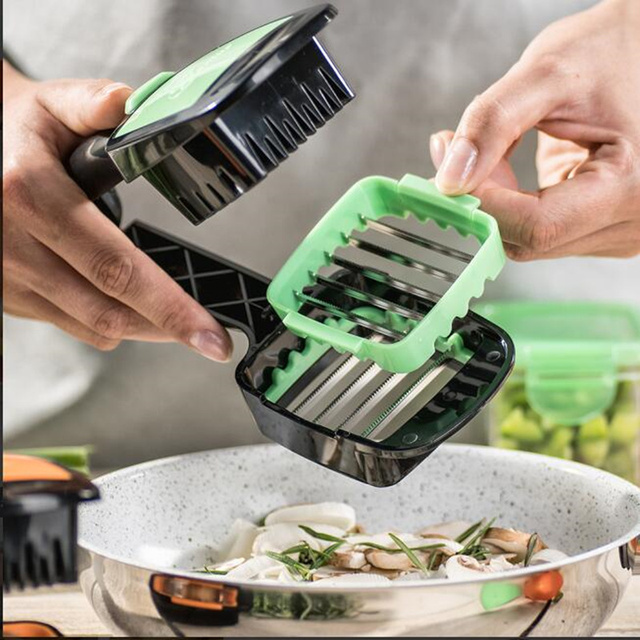 I love this vegetable chopper!